Hokkaido in general is known for its snow, but the Niseko area, southwest of Sapporo, is the most famous ski area in Japan. It is extremely popular with overseas visitors for its powdery snow and welcoming attitude. Outside of snow season, there are hiking trails and sports from rafting to golf. Niseko is accessible from Sapporo or New Chitose International Airport by car, train or bus. The drive from Sapporo or the airport takes around three hours. There are buses from both points and trains via Otaru to Niseko Station. Local taxis are often equipped with ski racks for convenience. 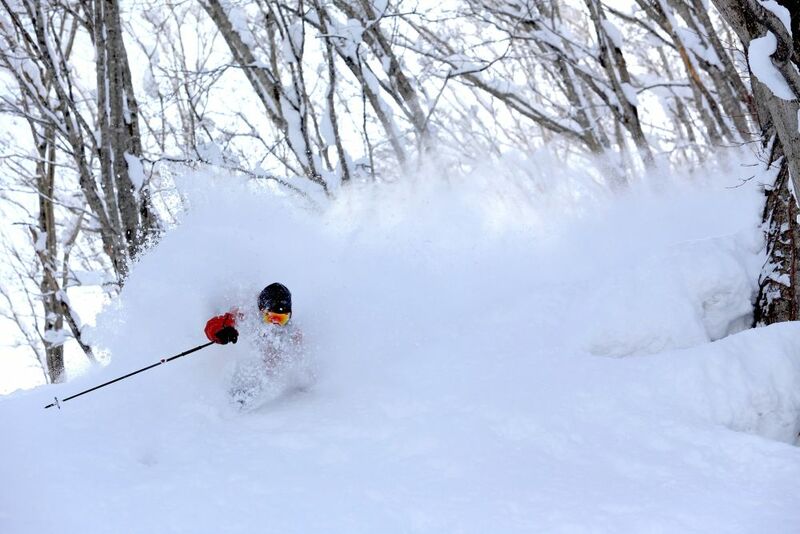 Niseko is the powder snow capital of Hokkaido . As the largest resort on the island, a huge variety of terrain and facilities are available to suit all levels. 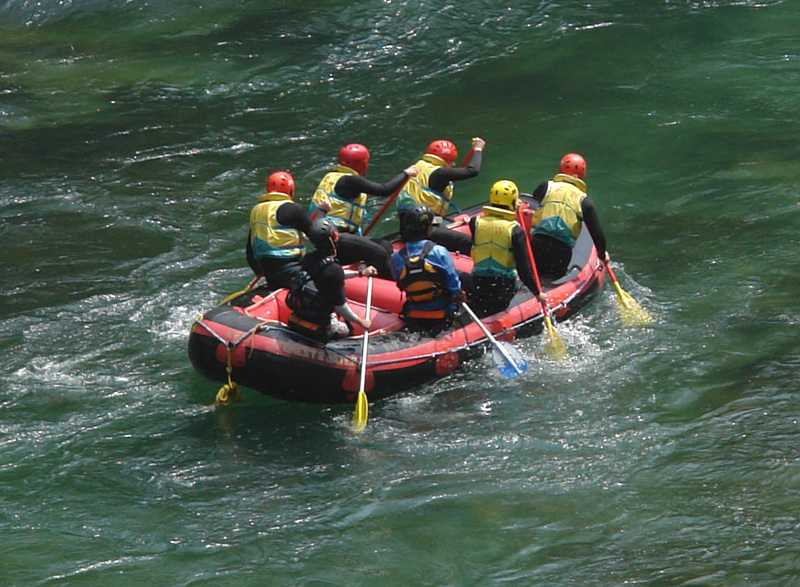 Niseko United is the largest area, comprising four resorts. Rental equipment is available from local stores for those traveling without gear. Smaller resorts like Mt. Moiwa provide a chance to enjoy the freshest powder away from the crowds. For adventurous skiers and snowboarders who want to get off the beaten track, Niseko has numerous backcountry guided tours and cat-skiing options, such as Chisenupuri, Weiss, and Shimamaki. The professionals will outfit you in the necessary safety gear and instill the rules of alpine safety. 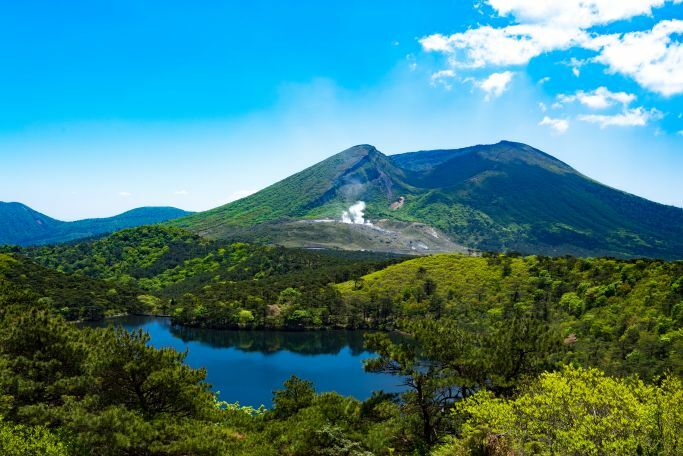 Adding a rugged sense of adventure to your Niseko experience, consider trying to conquer the majestic Mt. Yotei. Try snowmobiling to get your heart racing, or try the old school charms of snowshoeing. You can even be pulled through the powder by happy huskies; there are a great many activities for those seeking variety. At the end of the day, there is nothing better than soaking in one of the many natural hot springs. Switch your snowboard for a mountain bike to enjoy the mountains in summer or head to one of the many local golf courses. Rafting and standup paddleboarding are a great way to see the waterways or scope out a fishing spot. Pop by the Michi-no-Eki road stop for summer produce and locally made gelato. The ski villages have restaurants and bars to suit all tastes. 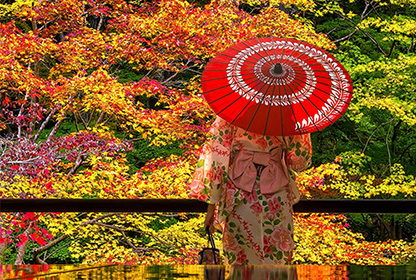 Hirafu—the largest village—is home to the majority of establishments. The international feel of the area makes apres-ski a must. 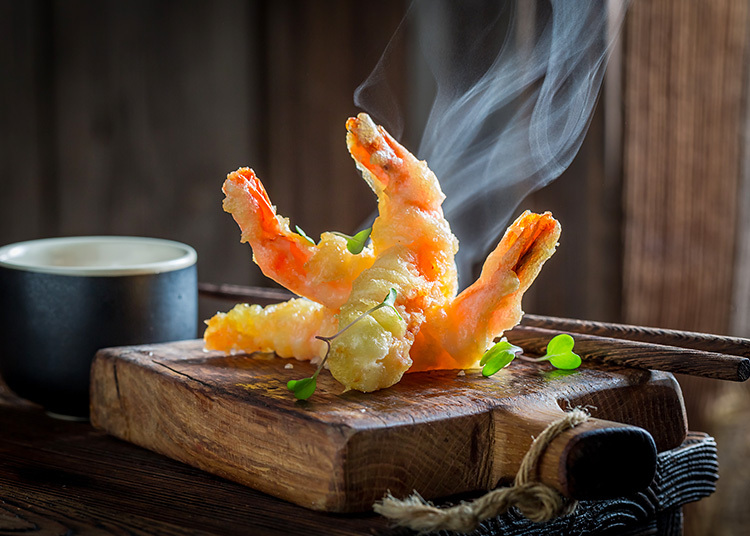 For dining, you can enjoy anything from Michelin-starred restaurants and high-class Japanese cuisine to comfort food. Try the local potatoes, tofu, soba, and Hokkaido seafood. From traditional style Japanese “ryokan” inns and bed and breakfasts to gleaming hotels and modern apartments, there is a wide range of accommodation options to suit you any budget in Niseko. Whether you prefer the hustle and bustle of a backpackers' hostel or your own private hotel room, get in quick while rooms are available.